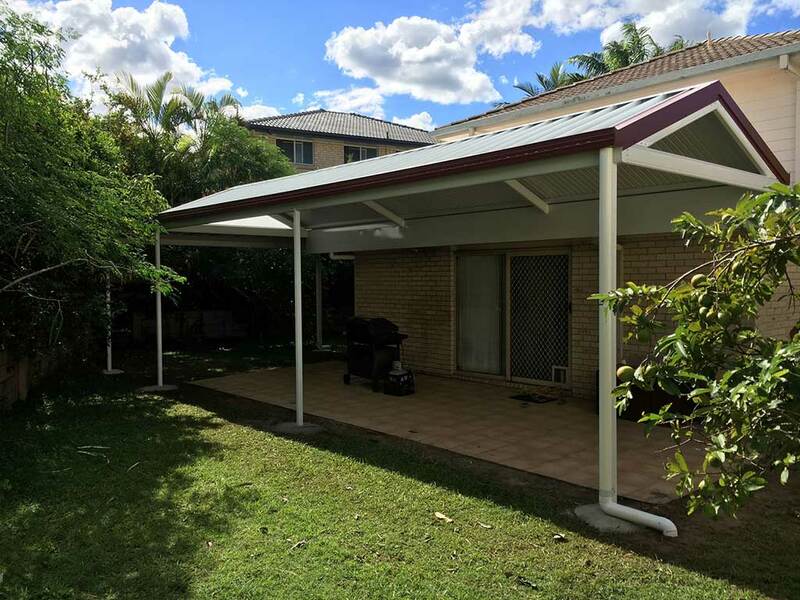 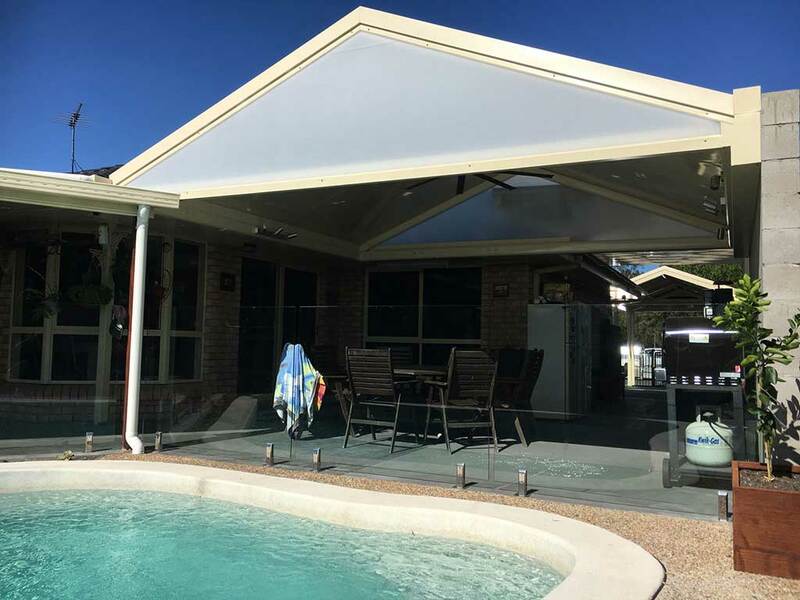 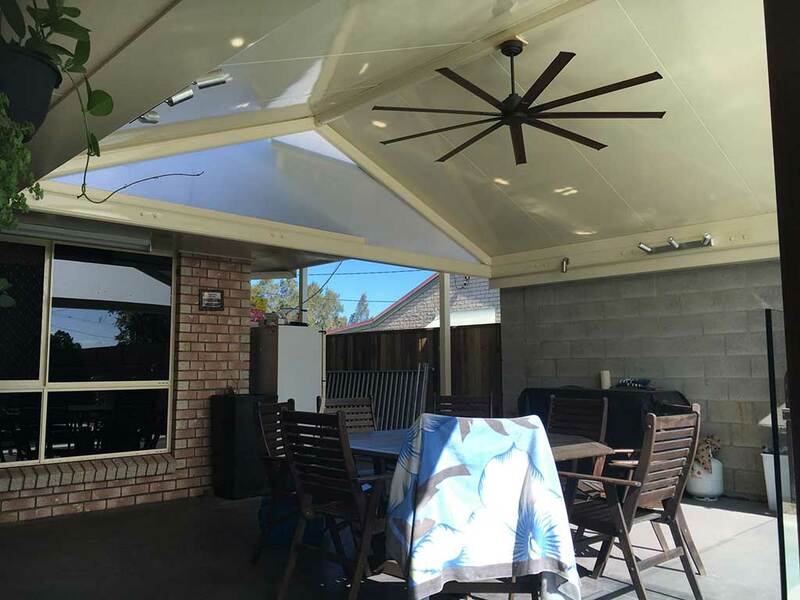 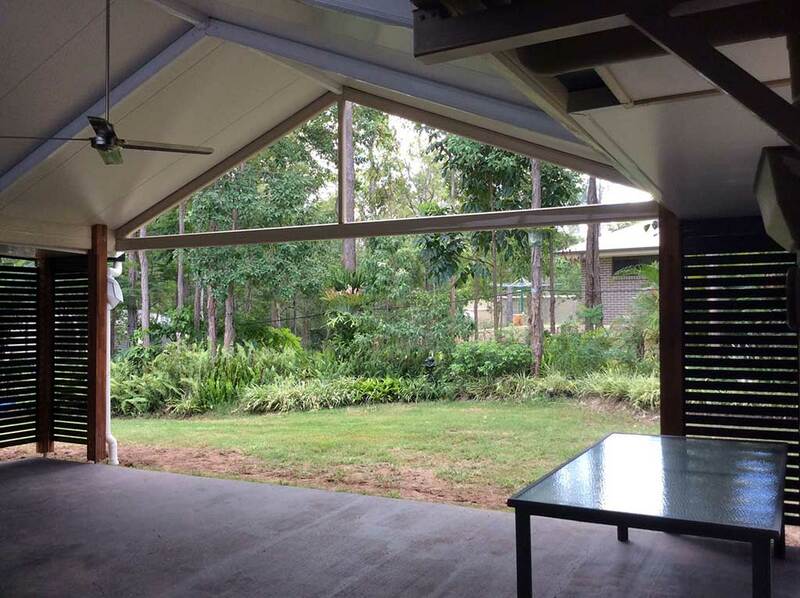 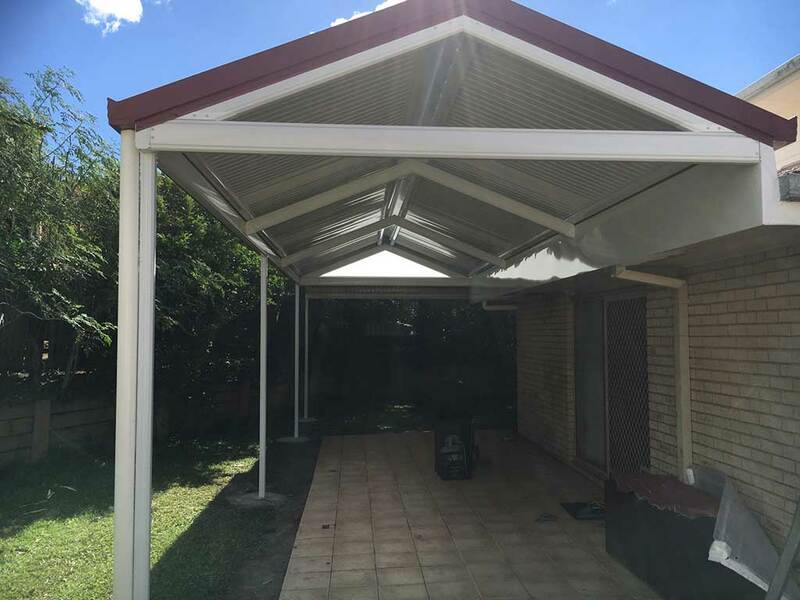 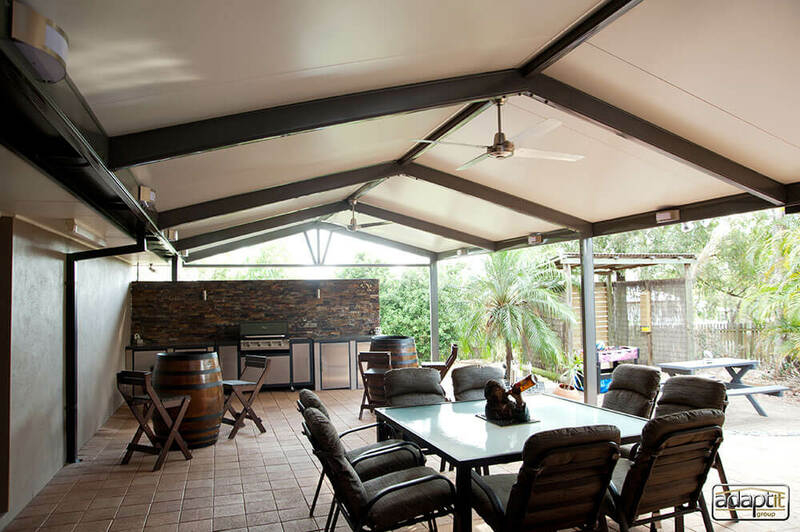 Whenever your family and friends walk into a Patio area that is Gabled (pitched roof), their eyes are drawn to the peak and they’re impressed with the feeling of space. 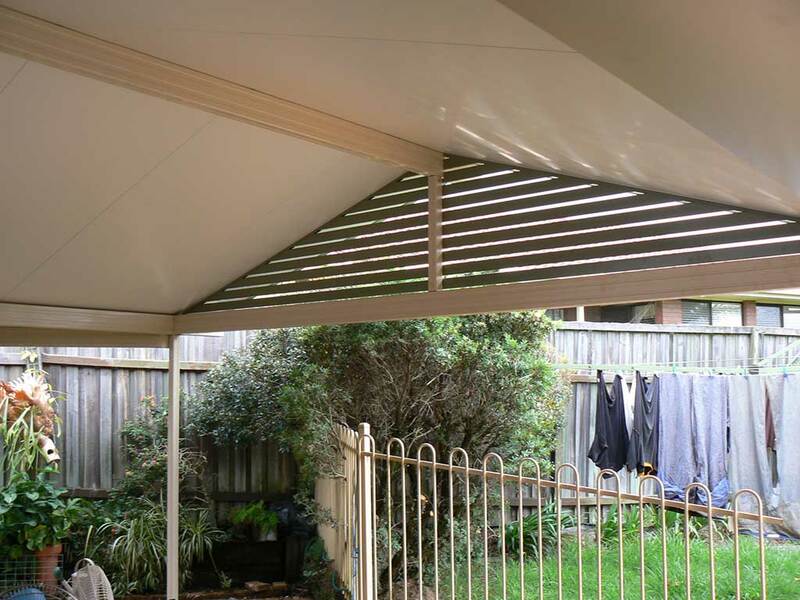 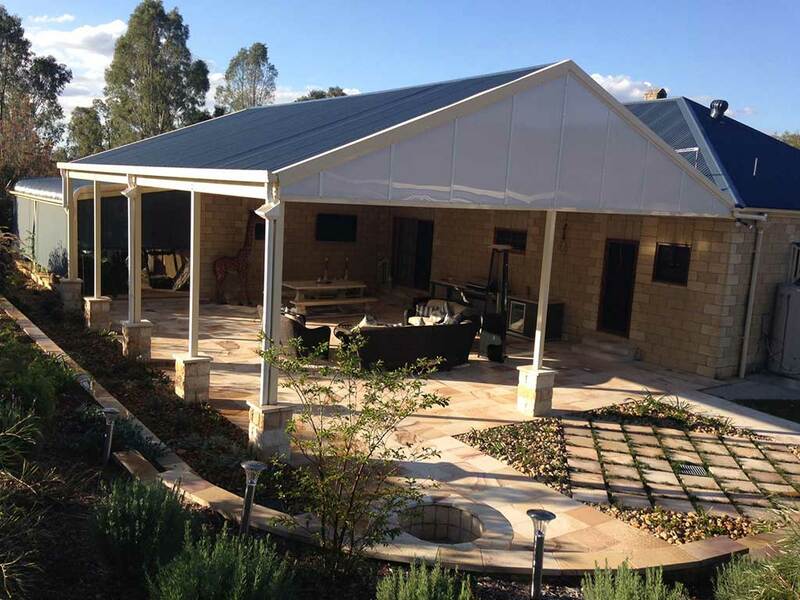 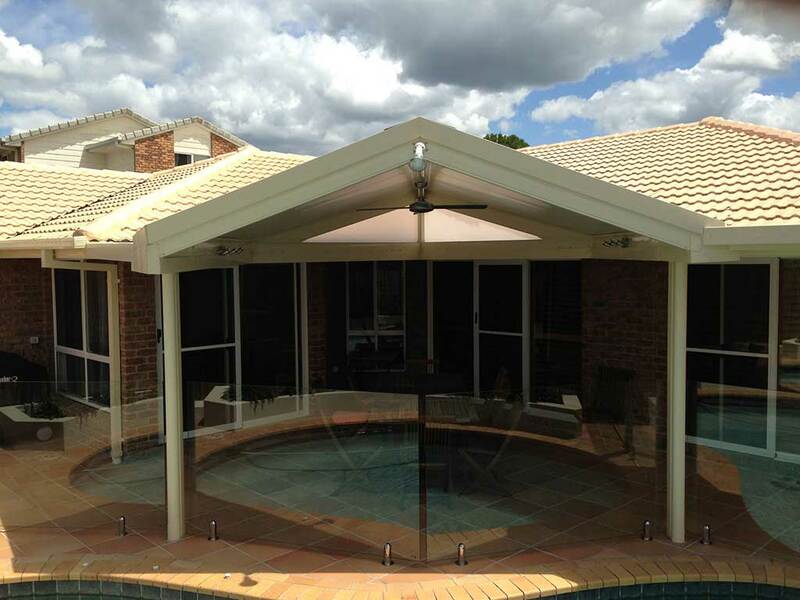 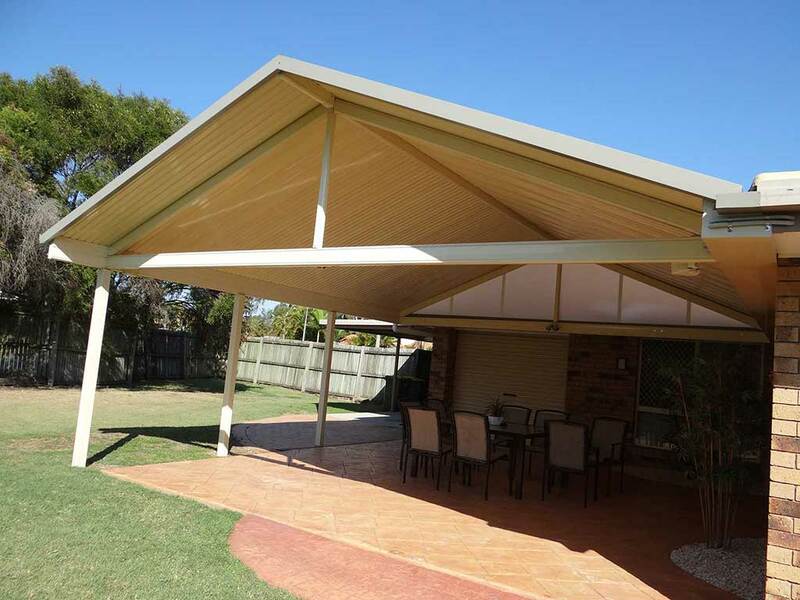 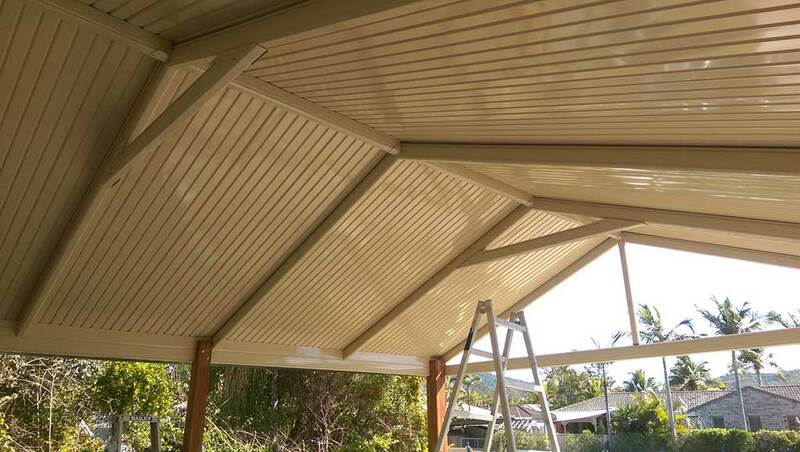 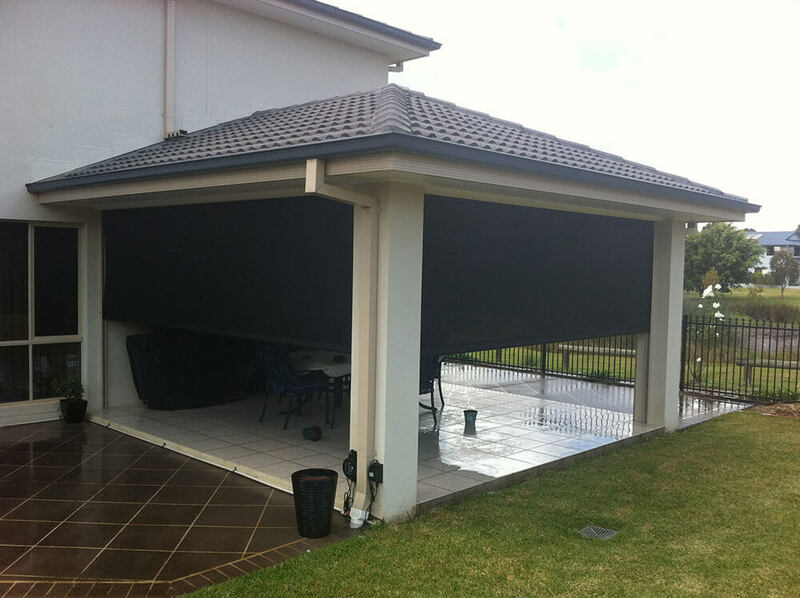 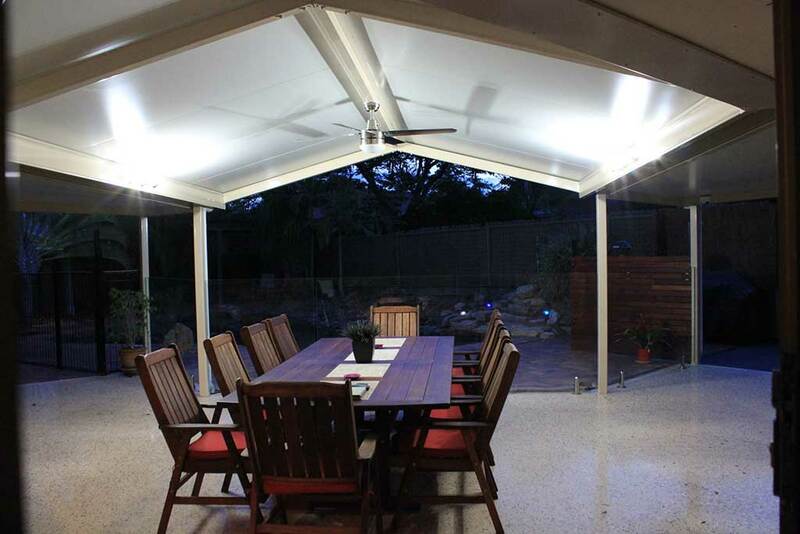 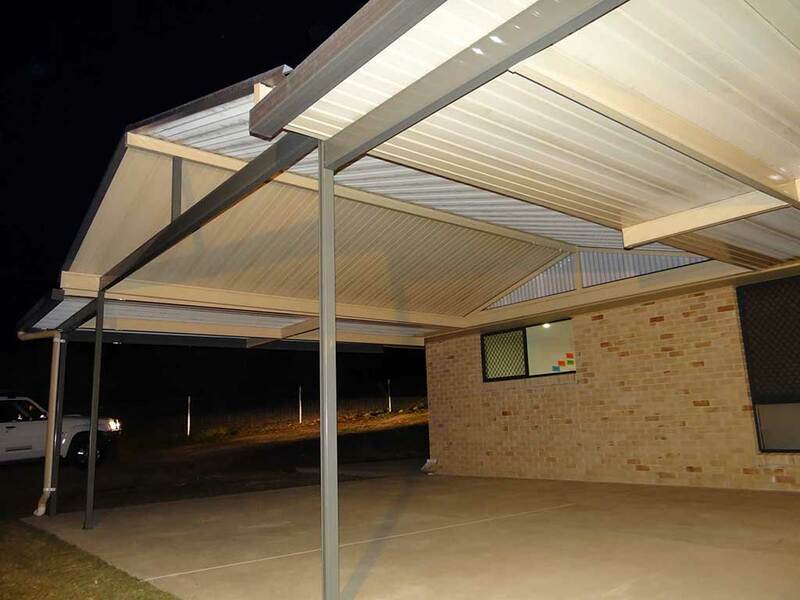 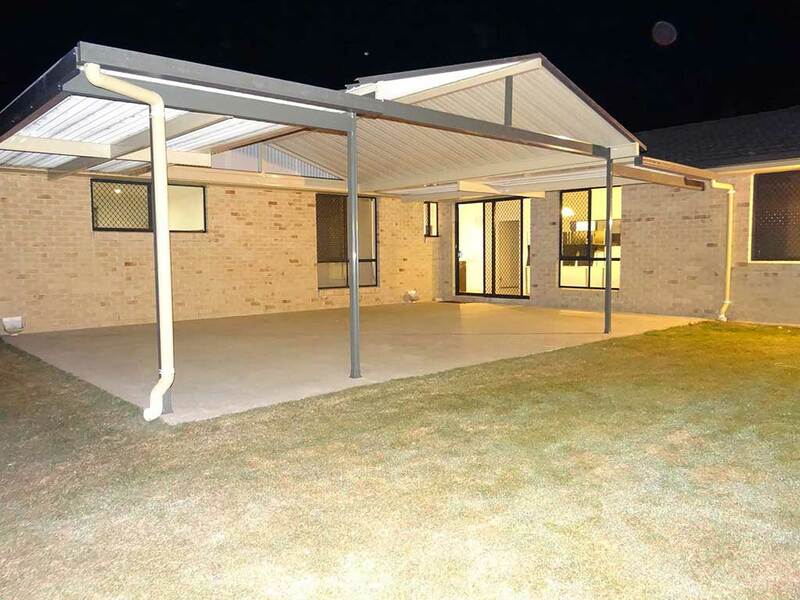 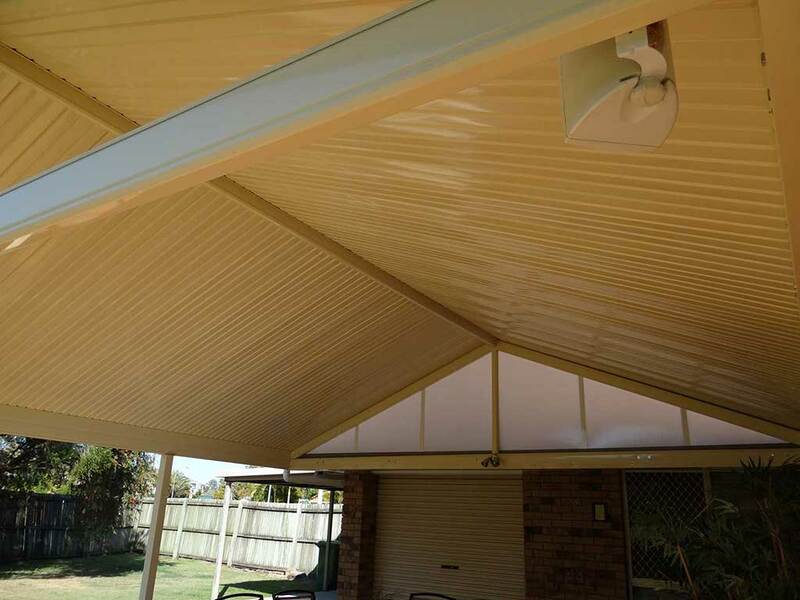 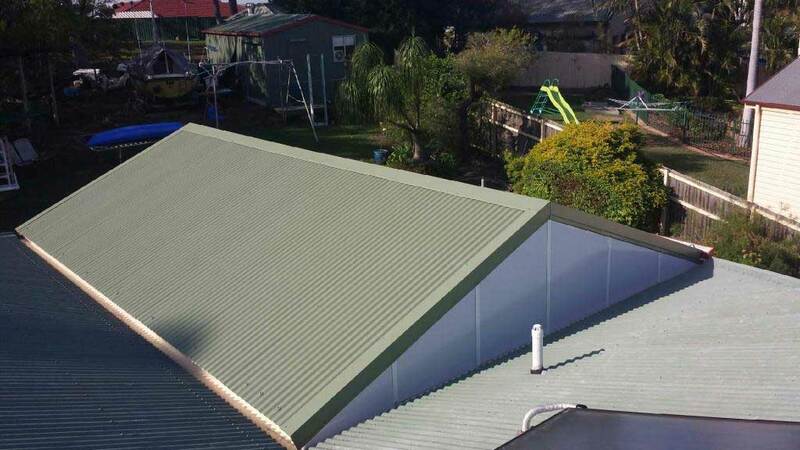 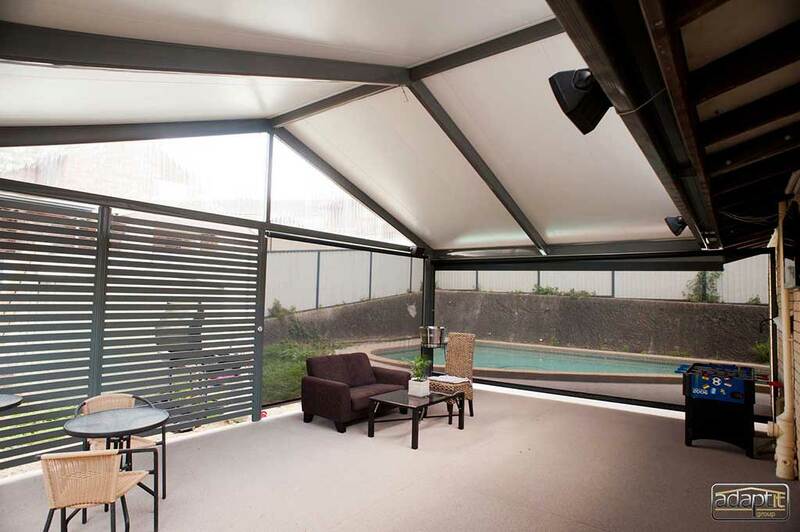 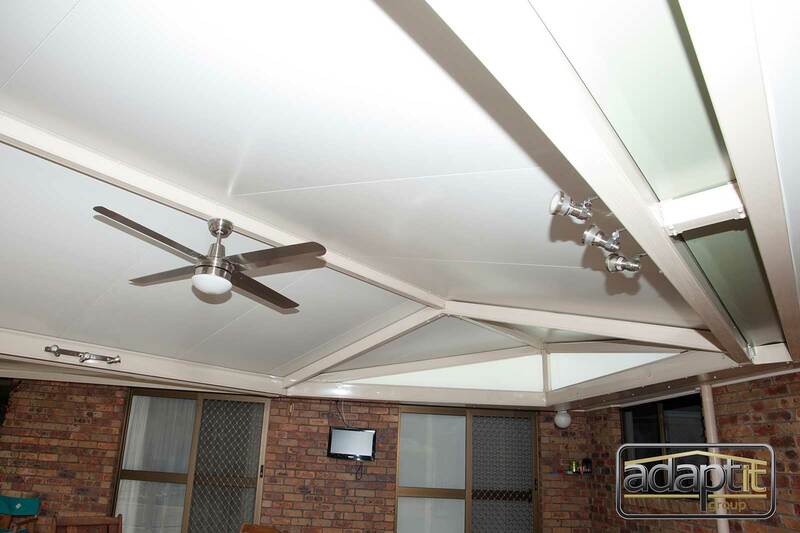 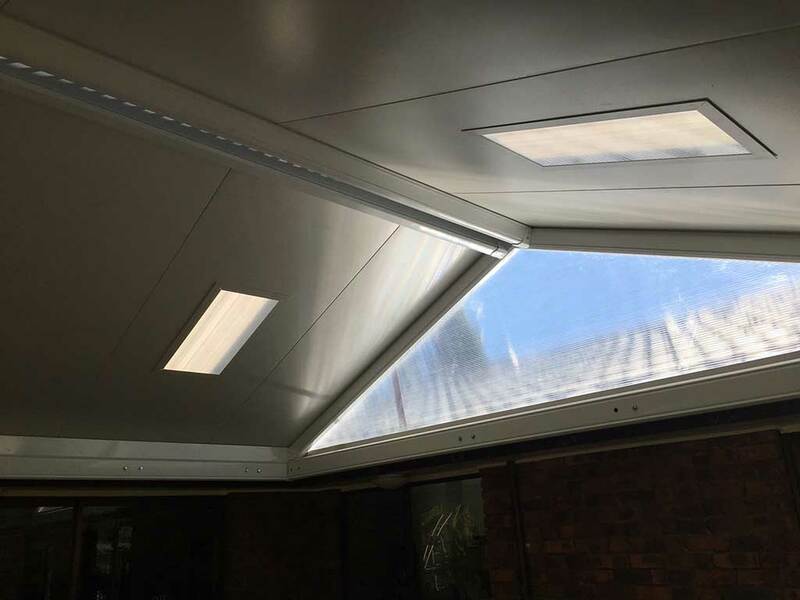 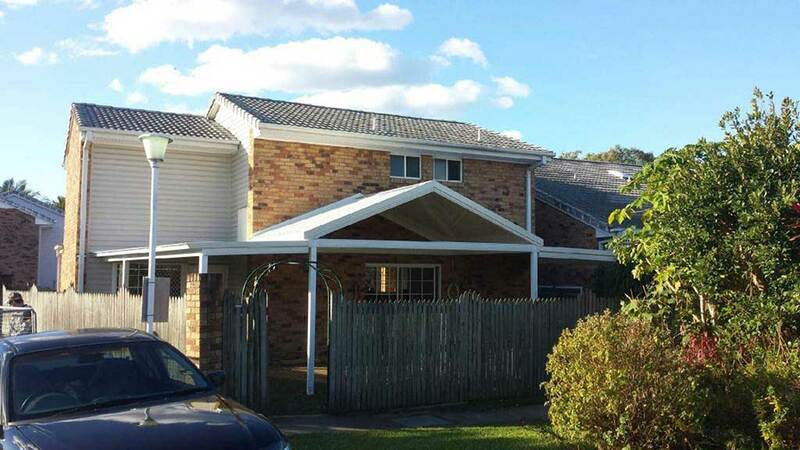 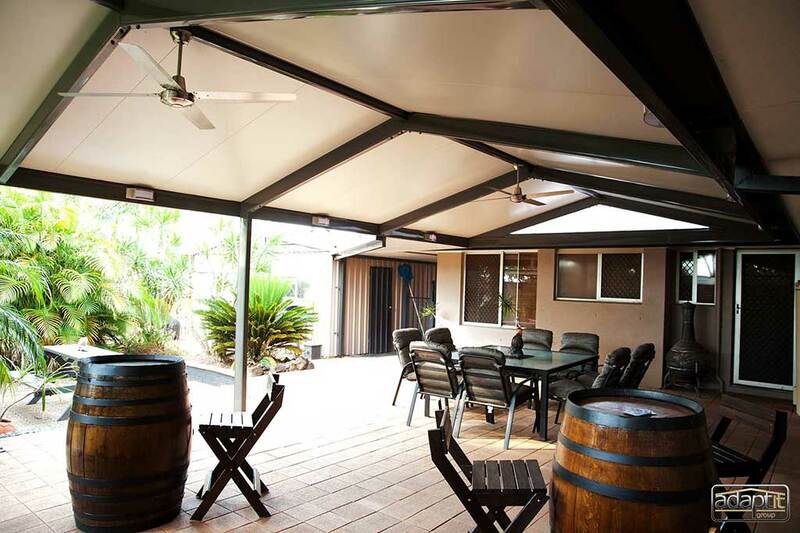 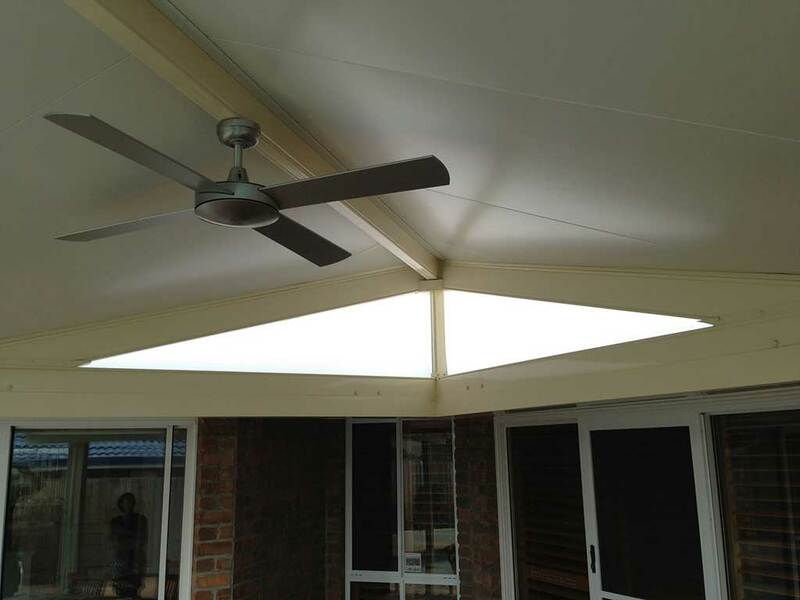 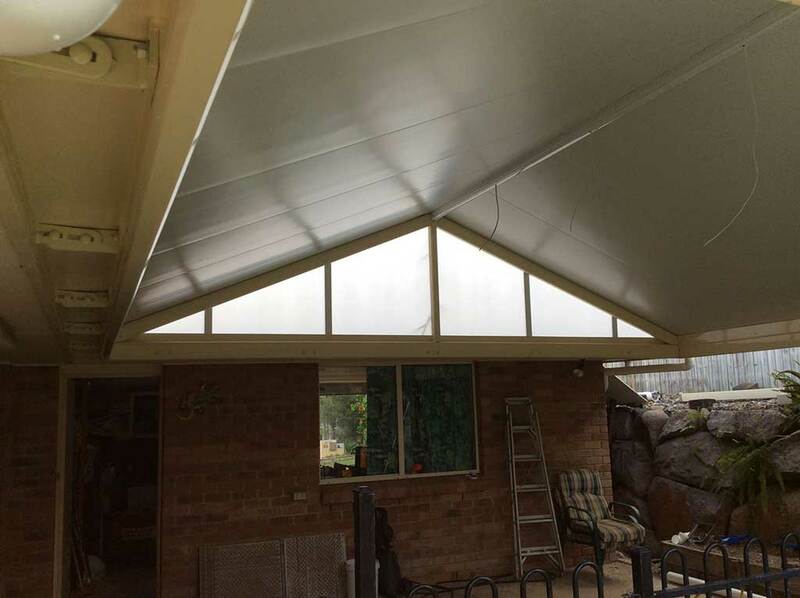 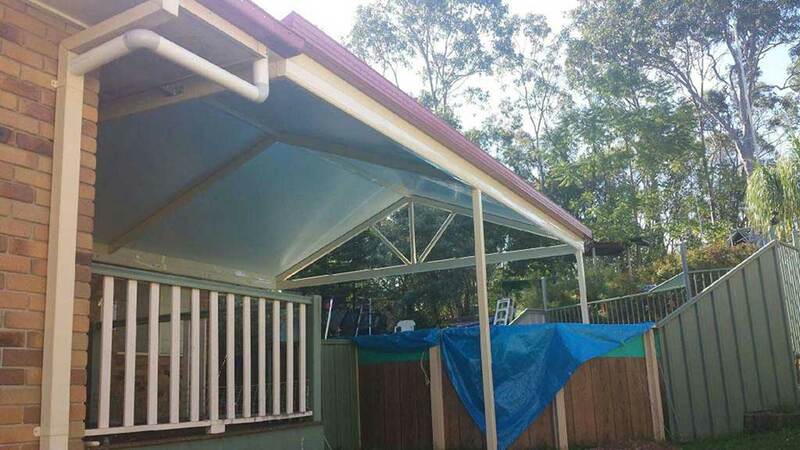 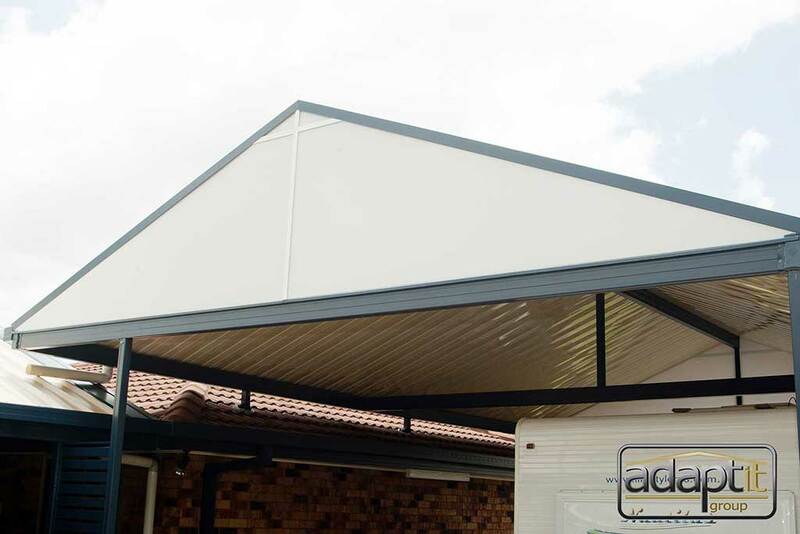 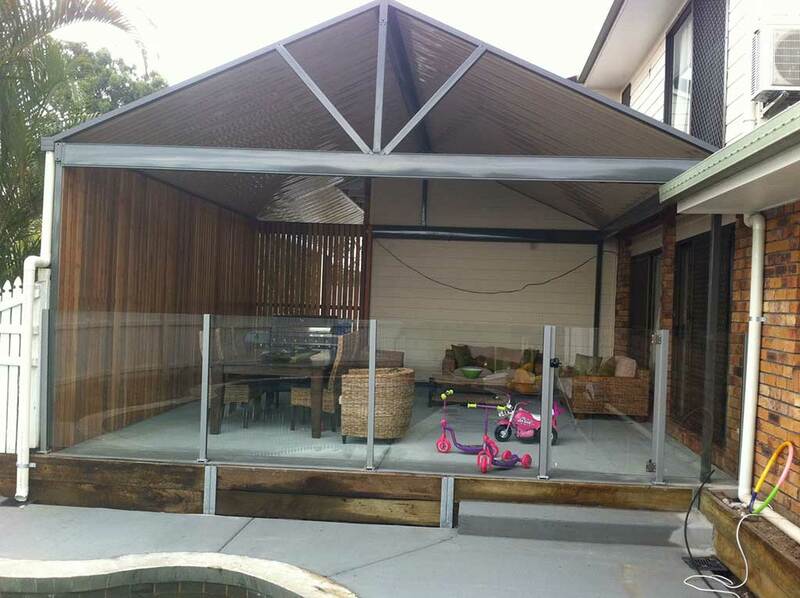 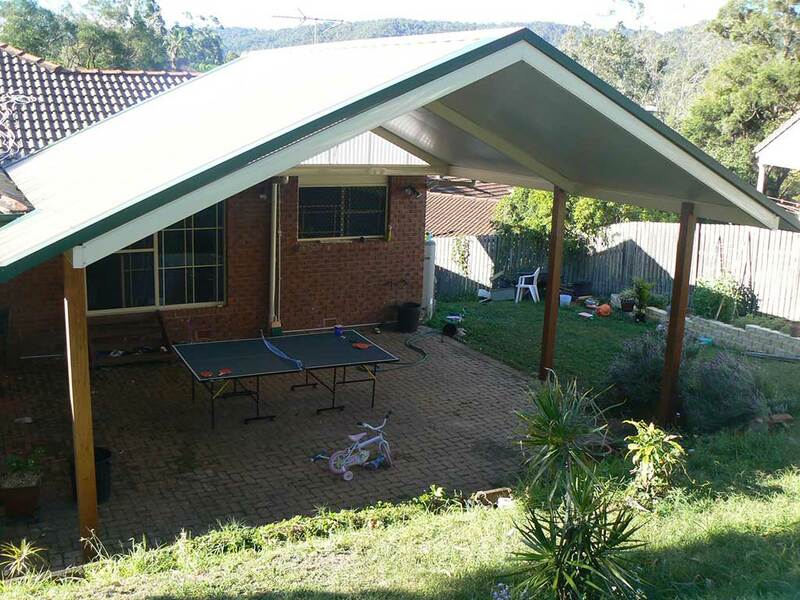 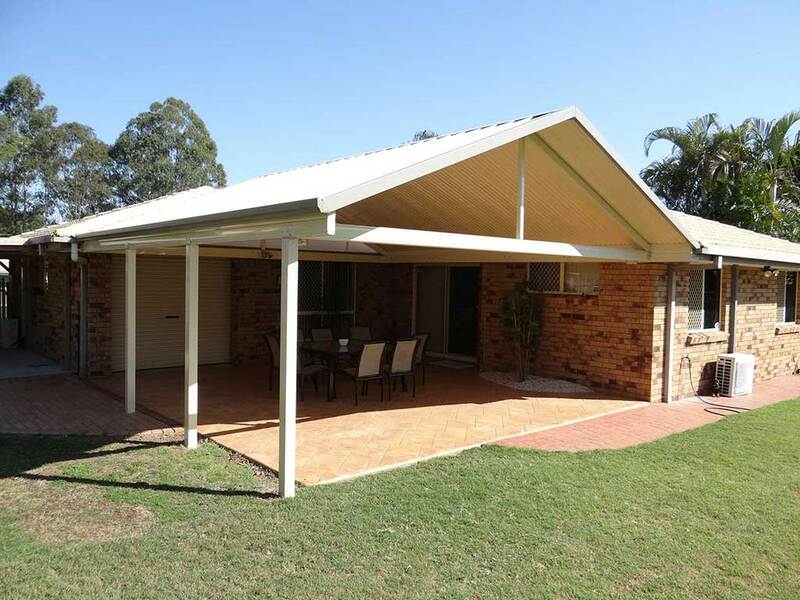 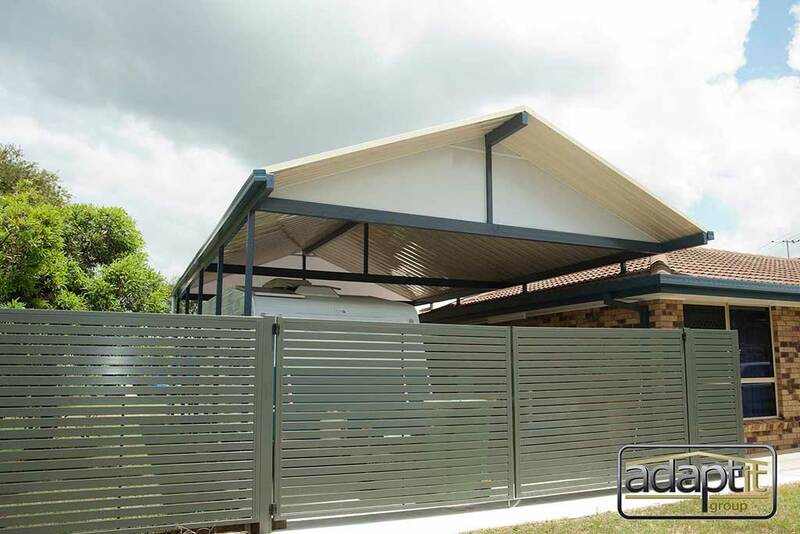 These can be built using either Insulated or Single Skin Roofing (Corro or Outback) to suit all sizes & budgets. 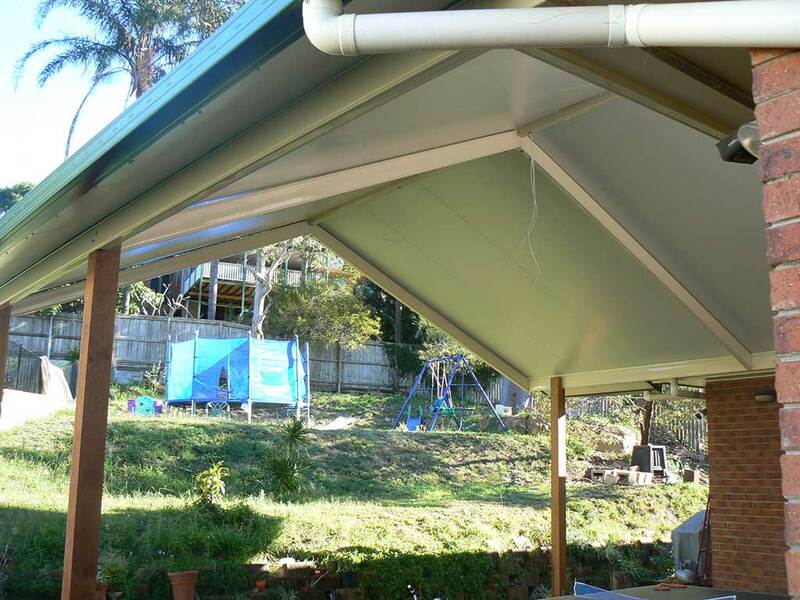 Gables will make an average sized space look HUGE! 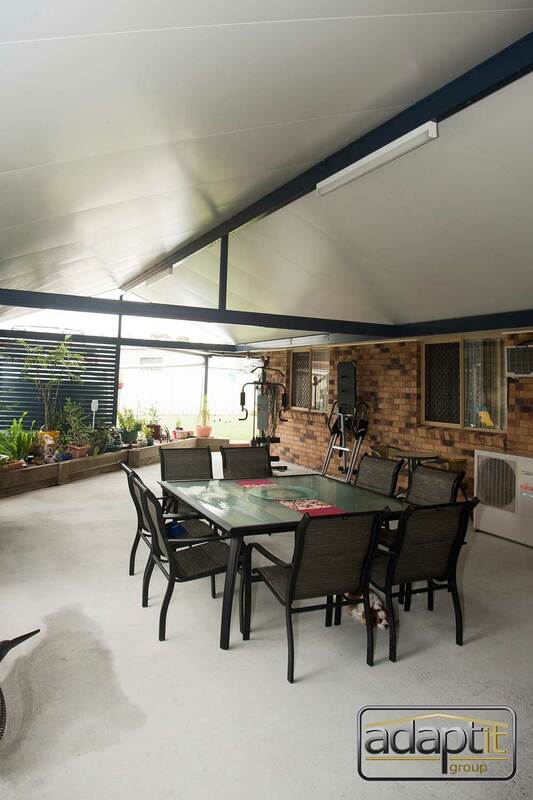 Add a Fan, some lights, a TV on the wall and the space is done! 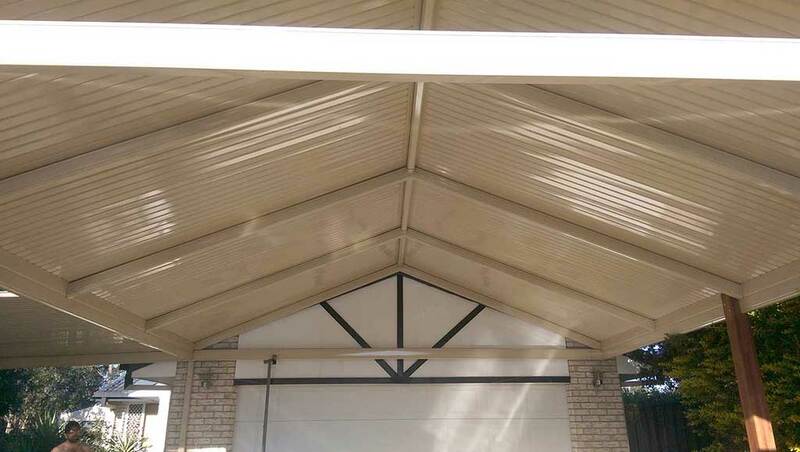 We often call Gables the ‘Rolls Royce’ of Patios due to their impressive impact. 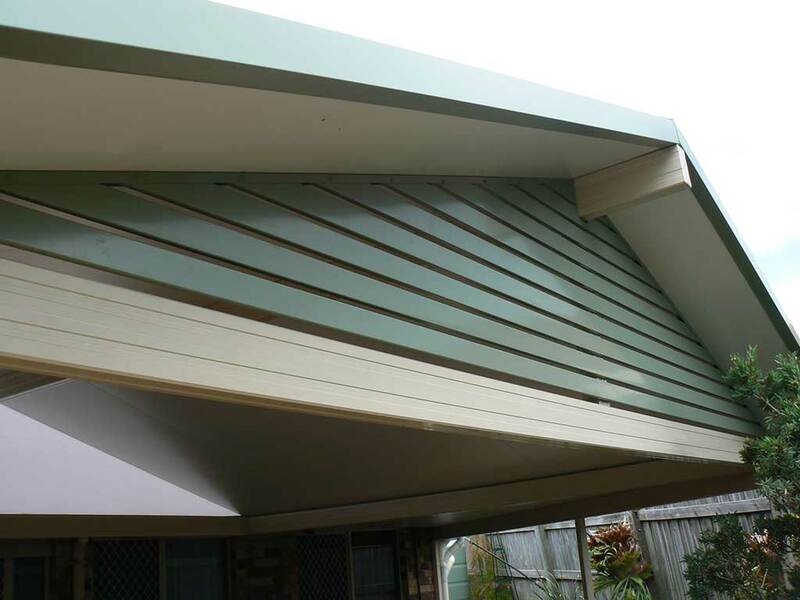 Add an amazing amount of value to your home with a Gable today. 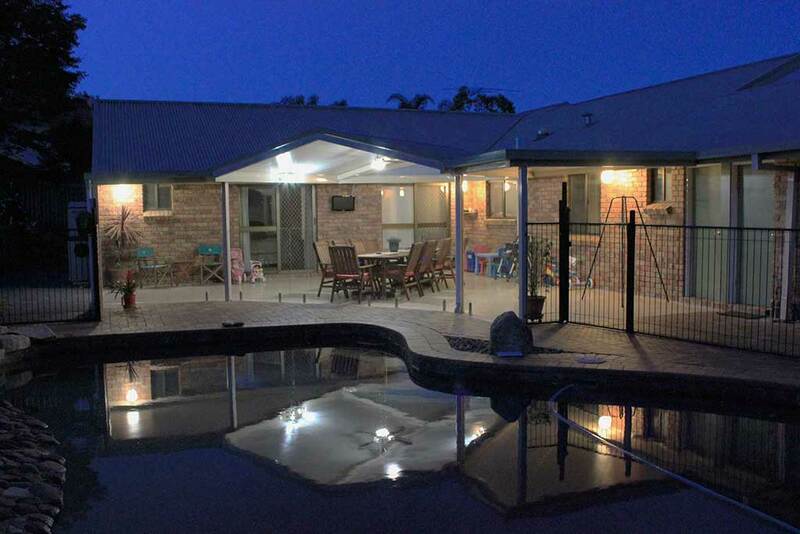 You will be absolutely ecstatic with the results, and the envy of the neighborhood!